LKNsec is Excited to Announce the 9th Annual Lake Norman Area Prom! Clear your calendar - Prom is set for April 29, 2017 and you're invited to take part in this epic 1920's themed event! Heritage House in Mooresville is our meeting spot for a night of music and fun. 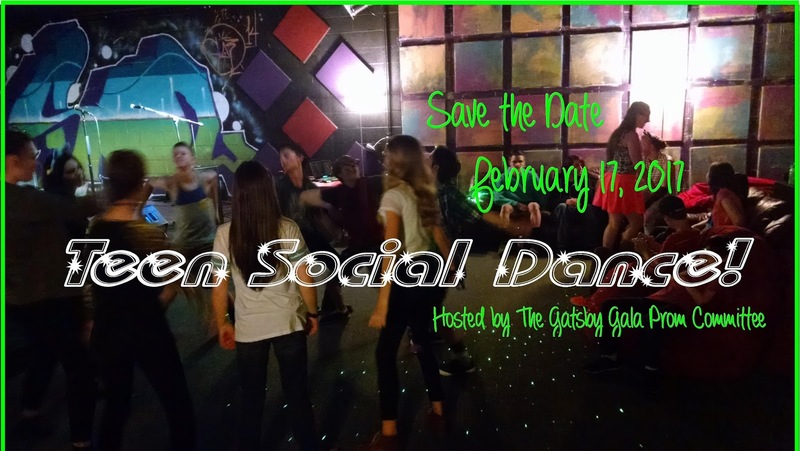 Come one, come all, bring a guest or group of friends, & come ready to dance! Stay Updated...For more information about The Gatsby Gala Prom check the website: http://lknhsprom2017.weebly.com/ for Policies, Tickets, Theme, Seniors, Events, Music, Photos, and so more!! Register for Prom today! When you register, your spot/s will be held until the payment deadline date. Your email will also be placed on the prom email list for updates on prom details, social events, and dance workshops! Prom is open to all homeschool high schoolers, alumni and their guest(s). Their guest(s) do not need to be homeschooled. 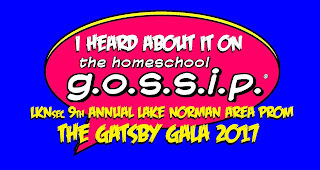 Also, you can check out The Homeschool Gossip Teen Scene Calendar andTHSG Teen Scene Social Club on facebook!